It’s the big difference we’re able to provide customers. Our friendly, professional team of chartered accountants and financial planners combine years of experience, innovative thinking and a ton of energy into delivering the highest levels of service possible. A boutique tax and business advisory firm, Kennedy Barnden operated out of Terrigal for more than 20 years before moving the business in 2005 to a beautiful, Federation style home in Erina Heights. Kennedy Barnden is proud to be associated with some of the most dynamic business professionals on the Central Coast. We are equally proud that our firm also provides a complete range of financial services to clients all over the world. If you’re looking for an experienced accountant on the Central Coast, or have questions about any of the other financial services Kennedy Barnden provides, please know that we’re here to make finding effective solutions simple for you. 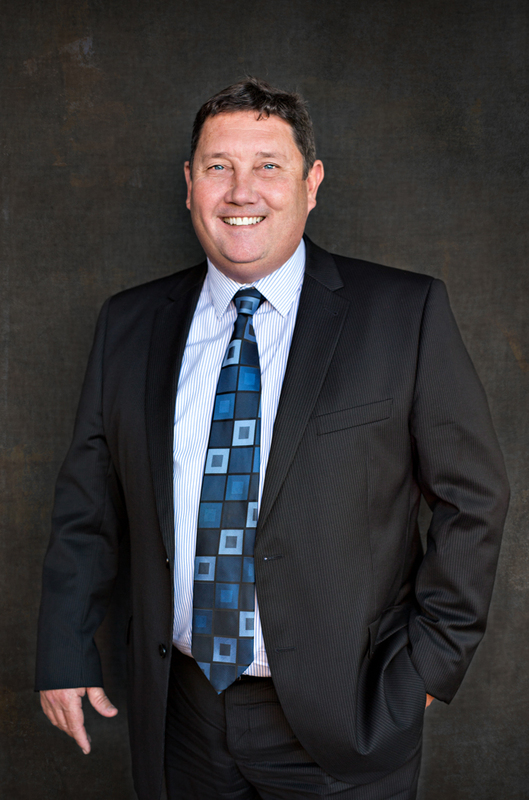 Martyn Kennedy B Bus, FCA, FCPA has more than 20 years of professional experience with more than half of those as a partner on the Central Coast. With a career spanning from rural beginnings to working for a large practice in Sydney and clients ranging from small business to Australian subsidiaries of large multi-national corporations. Martyn has extensive knowledge and experience as a business and taxation advisor with special interests in Medical and Health, Manufacturing, Real Estate, Property Development and Aviation industries. Martyn can assist with strategic business advice, tax planning, business valuations, forensic accounting, international transactions, business sales and acquisition, succession estate planning and superannuation including Self Managed Superannuation audit and wealth creation and succession strategies. Tammy Barnden BFA, FCA, SA Fin, has over 20 years professional experience including business advisory services, taxation, SMSF and general accounting. Working with a range of clients, Tammy aims to deliver a personal service and is committed to providing sound advice. 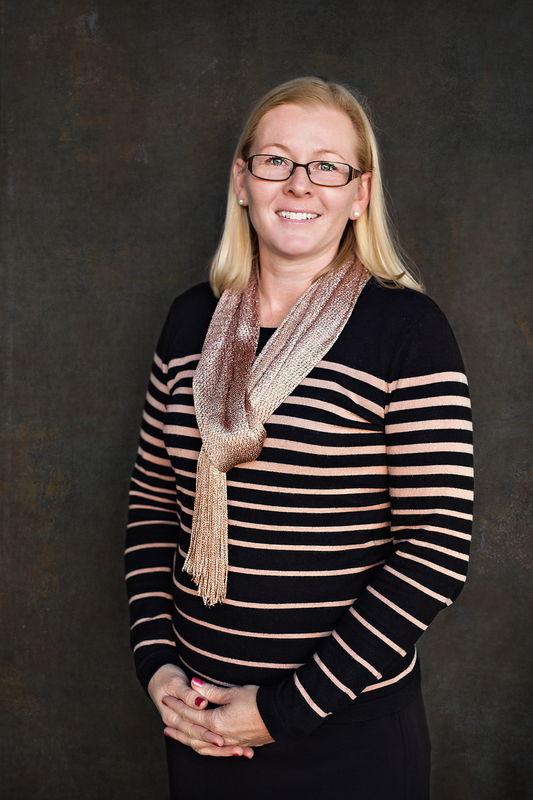 Tammy has expansive industry knowledge and experience in Manufacturing, Building, Construction and Real Estate. Tammy has developed a keen interest in small business, Self -Managed Superannuation and wealth creation and draws upon her experience in commerce and public practice to deliver a boutique service to clients worldwide. Peter Cross B Man, Master of Applied Taxation, CA has been with the Firm since 2006 and has over 10 years of professional experience. 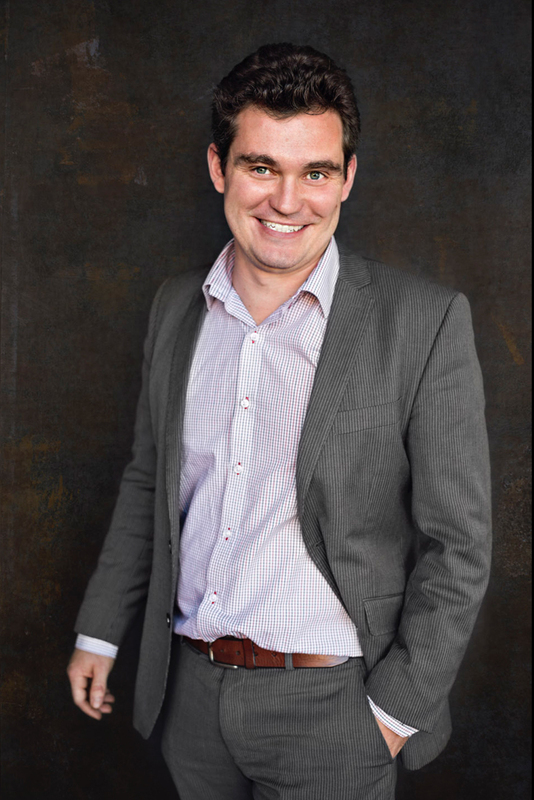 Peter has a wide range of experience and in-depth knowledge gained from his time working for Treasury in Canberra, in various roles at Kennedy Barnden and completing postgraduate studies including a Masters of Applied Taxation and further training in the area of Financial Planning. These experiences give Peter solid skills to deliver strategic tax and business advice. Peter has particular interests in Superannuation, Structuring of Businesses and Investments, Capital Gains Tax and Business Start-Ups. Peter believes strongly in the culture at Kennedy Barnden and our focus on putting the client first.